Billings Public Library, 510 North Broadway, hosts a rare public viewing of selected art pieces given to the library over the years. 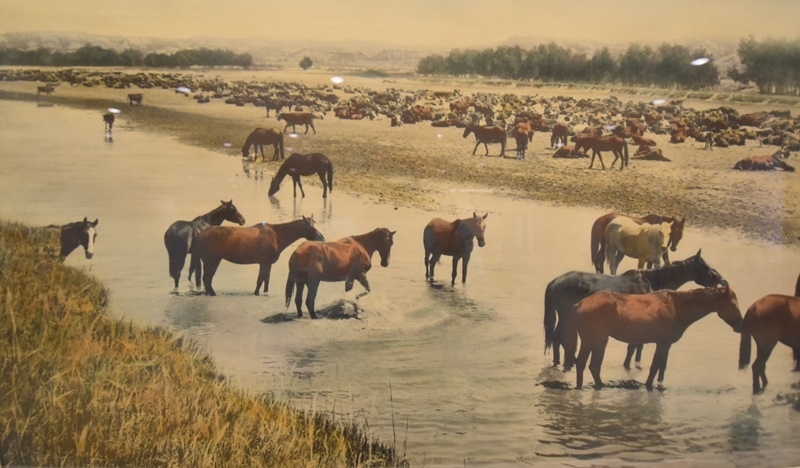 Featured are works by Charles M. Russell, Joseph Henry Sharp and eastern Montana photographer, L.A. Huffmann, plus an early comprehensive map of the Yellowstone and Missouri River drainages by Luther “Yellowstone” Kelly, created in the late 1870s. Contact: Courtney Lujan @657-8258 for more information.